We are offering immediate savings on your next backyard oasis including new pools, spas, outdoor kitchens, and outdoor patios. Lock in your price now and save before time runs out! 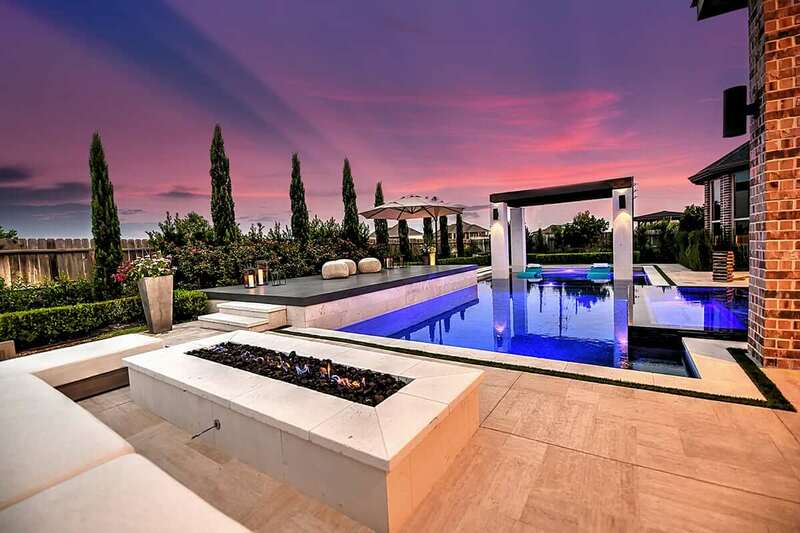 Don’t think just pools, Sunset builds backyard experiences that create memories for a lifetime! Working with your ideas and space, we create the perfect design with timeless beauty and functionally to complement your home and lifestyle for years to come. Our interactive Live 360 Views make visualization even easier. BUILD YOUR OASIS & SAVE! SAVE TODAY BEFORE TIME RUNS OUT! Swim season lasts a long time here, and don’t forget about our amazing custom hot tubs. Most clients love enjoying their hot tubs during the winter months.